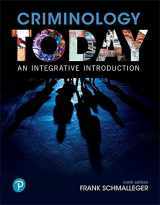 If you are interested in buying or renting cheap books on Criminology, you are on the right track. 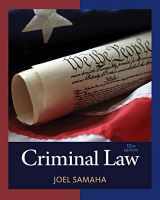 According to the Old Testament, the first crime ever is observed in the biblical scene with the paradise apple, that makes Eva and Adam the first criminals in the history of humanity. 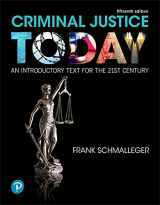 At present, it seems utopian to believe in the world without atrocities and violation. 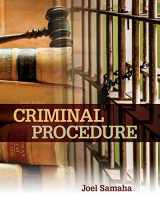 The science of Criminology is able to answer multiple questions regarding motives of crimes, estimation of criminal cases, developing criminal combating, observation of punishment applications and etc. 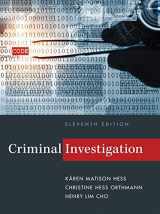 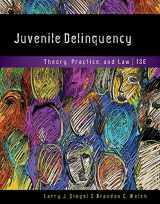 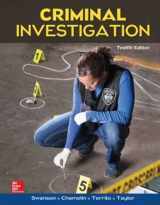 Those, who are engaged in criminology, can also find out why and how the crimes are committed, herewith what people need to do in order to investigate and debar a high spread of diversified violations. 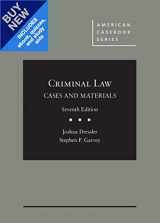 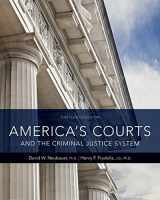 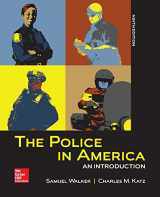 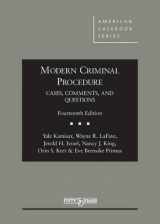 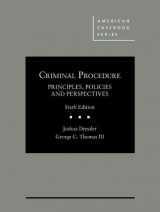 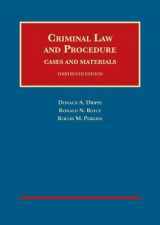 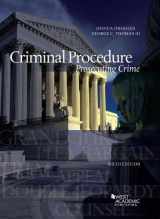 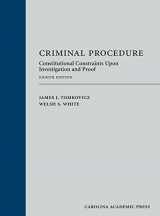 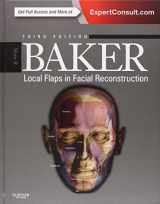 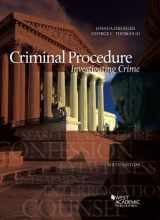 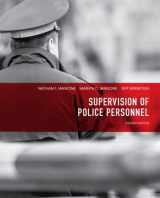 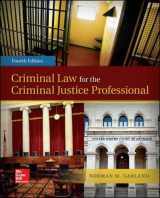 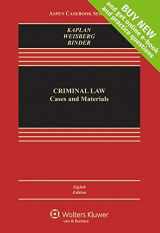 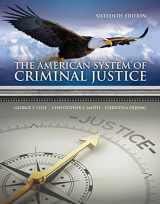 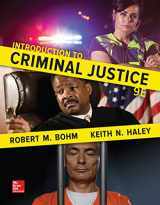 We also offer attractive buyback prices on criminological books along with the free shipping for selling!